1. In India, please use a sunscreen with at least SPF 35 with PA+++. Please. That SPF 15 in your foundation does nothing. Again anything more than SPF 60 is useless. For examples SPF 100 is not double protection of SPF 50. Protection provided from Sun based on SPF is not linear. 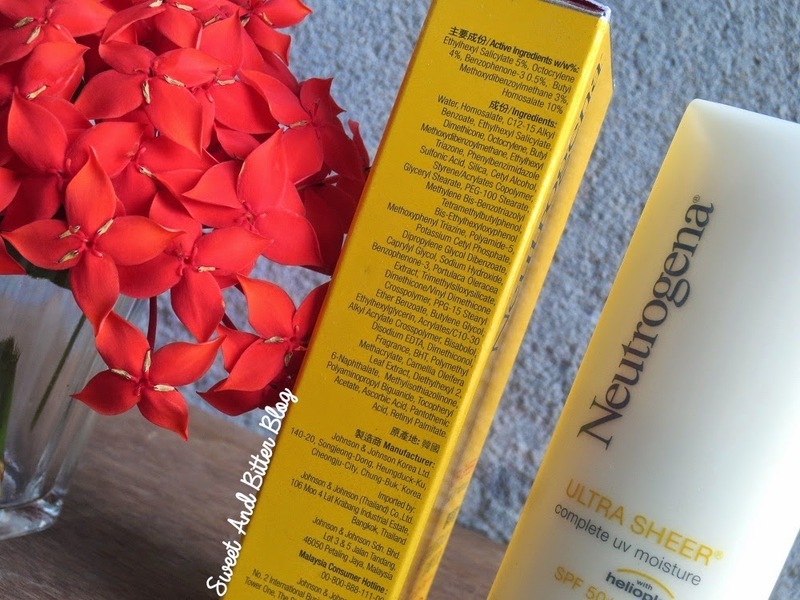 SPF 30 provides 97% protection, SPF 50 provides 98% protection and SPF 100 provides 99%. 2. If the sales assistant at the counter is trying to sell a sunscreen with huge price tag saying – ‘you only need a little bit’ then do not listen to her/him. To get the sun protection coverage mentioned on the bottle you really need to use it in good amount. If you are applying only a thin layer of SPF 50 then you might not be even getting protection of SPF 10! 4. Just google a bit and you will be never go out without sunscreen again! 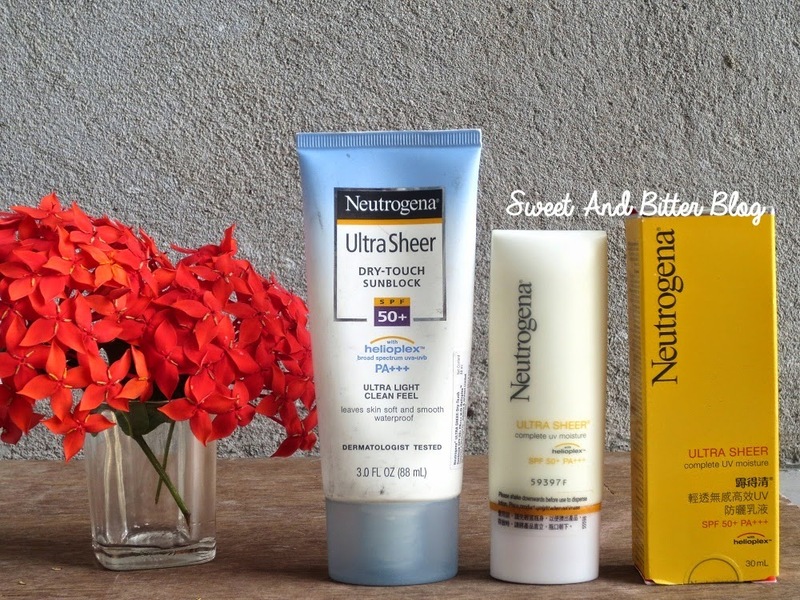 Now, let’s talk about the Neutrogena SPF 50 sunscreen. When I lived as a paying guest at Bangalore in 2009, the owner’s daughter (back to India from US for vacation) had SPF 100 of this one. She swore by it and her logic was simple – ‘It is made by Johnsons & Johnsons’. (This is not technically correct). Till then I had used only the Lotus SPF 40/50 ones [and a stint at the Aroma Magic carrot one (fail!!)]. So, when I moved the Gurgaon the following month and required a sunscreen, my first choice was obviously this. But, it didn't work for me at all. 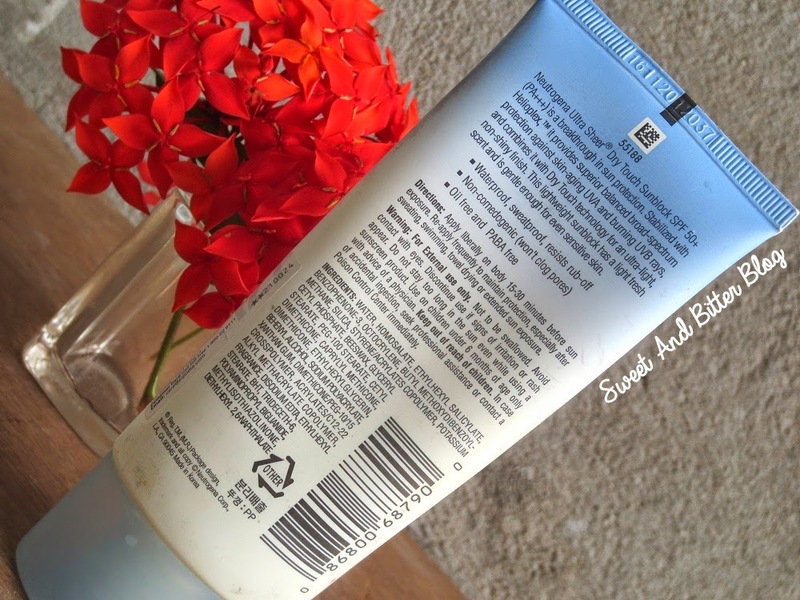 It made my skin oily (even when my skin was dry back then) and it was not even easy to apply! I never thought of purchasing it again as well. 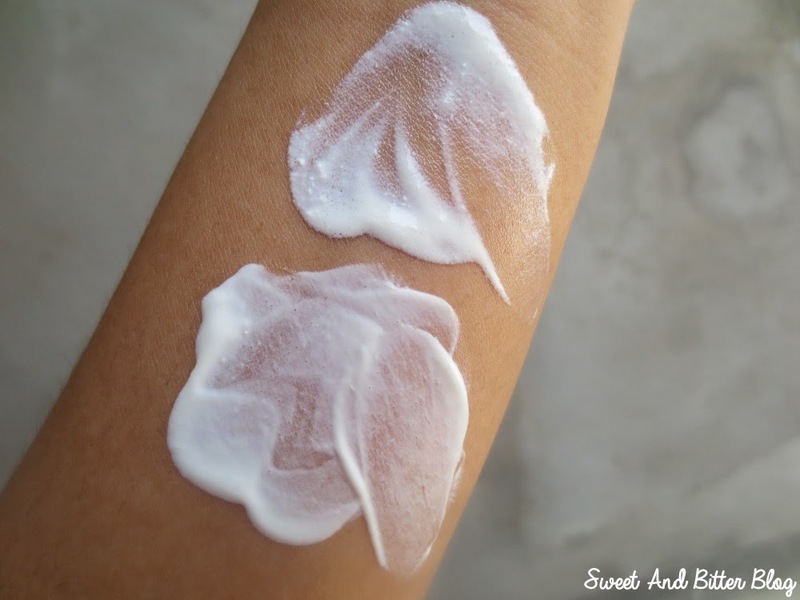 Cut to start of summer 2014, I received a box containing the two sunscreens and a face wash. As an obedient blogger, I started using it – but only on my arms. It took me a month to convince myself to start using it on my face. Texture – It is very thick is consistency but buttery soft when applied. This does not dry up as quickly as Vichy matte sunscreen and hence, easier to apply. The sunscreen dries to leave behind a soft matte finish. Why is this working in 2014 but failed in 2009? Here is the answer – I do not use any moisturizer or lotion under this now like I did in 2009. Or maybe they have changed their formula. Smell – Everyone knows that these smell good. Delicate floral smell. Packaging – The tube comes with a twist cap and is travel-friendly. This is the 88ml tube. They also have a sleek 30ml tube which can fit in any purse. Texture – Runny and not smooth. Seems like it has coagulated or something. I am not pleased. This feels greasier comparatively....even when I am not wearing a moisturizer under it. As a result, I always end up using it less than recommended which is not a good thing. Smell – Light pleasing smell. Packaging – Tube packing with a nozzle tip. The nozzle tip is not suitable for this runny lotion. That day I also realized another thing. Unlike other summers, my hand showed no signs of tanning. 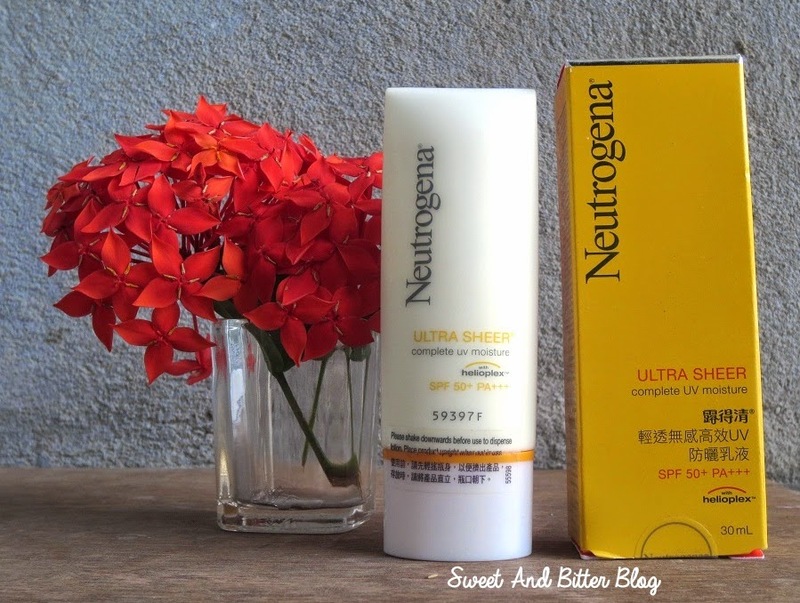 I knew why so, I started using Neutrogena Sunscreen on my face as well. Not only has my skin recovered from tanning, now there are no signs for tanning. I will recommend this to anyone with dry skin and also those with combination oily skin. But, people with combination oily skin must skip the moisturizer. As this is not pigmented, it might leave a white cast on darker skin. 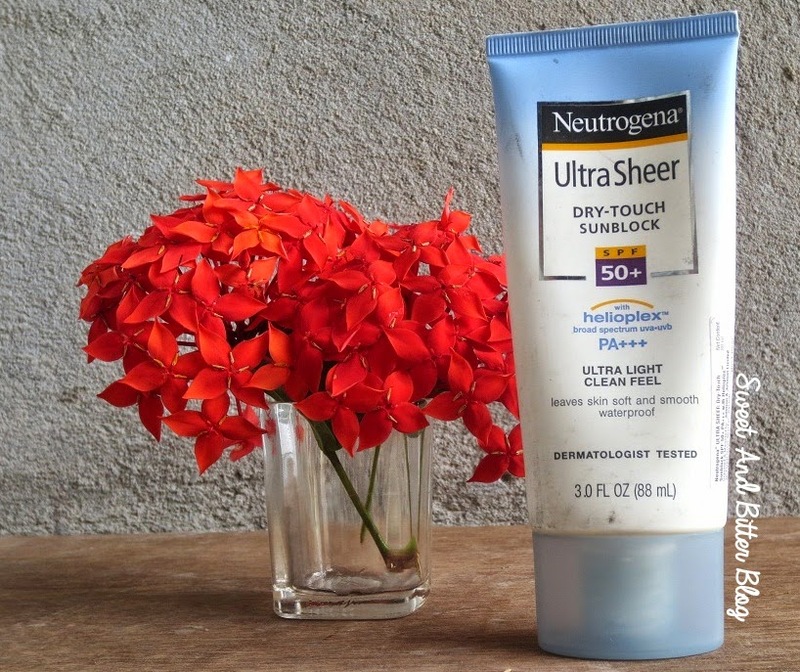 Neutrogena Ultra Sheer Complete UV Moisture - The coagulated texture and that nozzle for a runny texture do not make it any attractive but it works as a good sunscreen for me. But, I prefer the sunblock over this. At times, this has even given me acne. Not my favorite...at all.